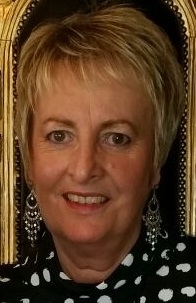 Hi, My name is Pauline, I am most fortunate to live and work near the beautiful countryside of Burnley, Pendle, Rossendale, Hydeburn and surrounding areas, where I love to go walking. My background is varied, I have extensive experience in Management, Finance and Administration along with good organisational, communication and people skills. I enjoy helping others and look forward to being of service to you in the near future.